Drake The Bookshop | Stockton on Tees - Spring into reading! 2018 is our year of celebrating women in print. It already proving to be a big year for women with a whole array of books celebrating the 100 anniversary of the winning of the right for (some) women to vote and the 200 year anniversary of the publication of Frankenstein by Mary Shelley. We have a dedicated book shelf to showcase the wide range of women's writing and we will be promoting events throughout the year. We will also be supporting Feminist Book Fortnight, 17th - 30th June - watch this space for more details! Our Teen Readers are meeting to discuss Below Zero by Dan Smith - Dan will be answering their questions live via Skype in the shop. The book club meets to discuss Sirens by Joseph Knox 7.30pm in the shop. All welcome! Young Bookworms are meeting in the shop to chat about Sky Song by Abi Elphinstone - Abi will be live by Skype to talk about the book and answer any questions. 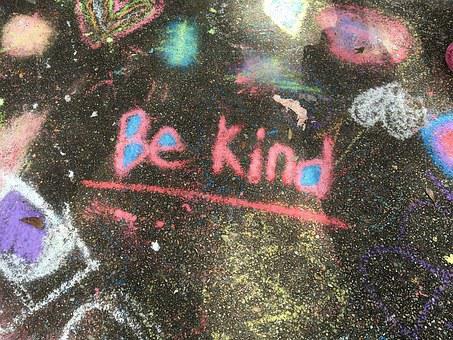 Random Acts of Kindness Day - we definitely need more kindness in the world and what better place to start than in a bookshop? An evening with Joanna Trollope, tickets still available - contact the shop to reserve a place on what promises to be a lovely evening of laughter and chat. we are hosting a Fairtrade Feast on Saturday 10th March in the shop - come along and enjoy some Fairtrade goodies and a Fairtrade Cuppa while you browse. World Book Day is on 1st March - we will have all the titles in the shop - including Oi Goat! which we are ridiculously excited about! don't forget to pop along with your voucher.